Royalty free, stencil clipart download of Simple Butterflies graphics comes in Adobe Illustrator ai, svg vectors, gif and high resolution PNG formats with transparent background. 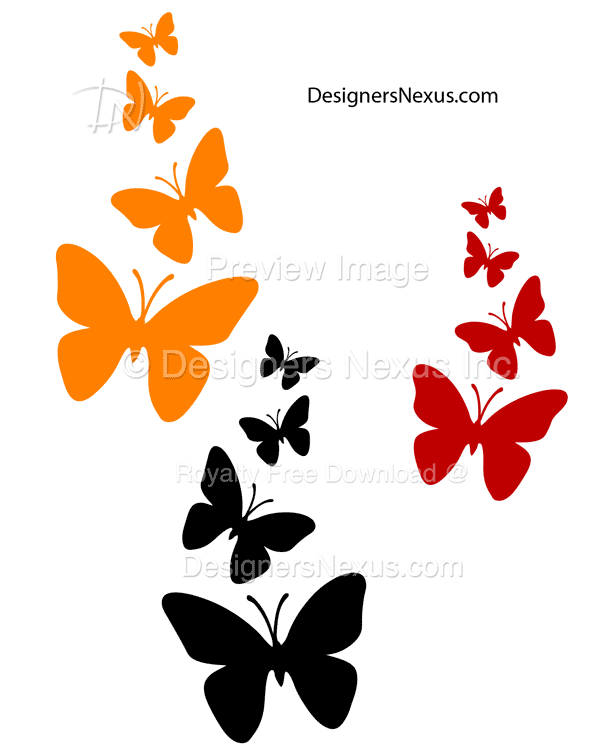 To Download vector stencil clipart butterflies 011 click on ‘ZIP’ download link. Note: Butterflies Stencil Graphics 011 can be used for personal or commercial projects. It can not be resold, redistributed, republished AS IS digitally or in print. (see TOU) Watermarked image can be digitally shared as reference with proper credits and link to the original source download page.